Hello everyone. As promised, I have a HD digital copy of The Hobbit: The Desolation of Smaug, and upon a brief overview, it has become apparent (as to be expected) that a few of my assumptions were correct, and a few were WAY off. That’s a good thing however, because discovery is the reason why i do these things! 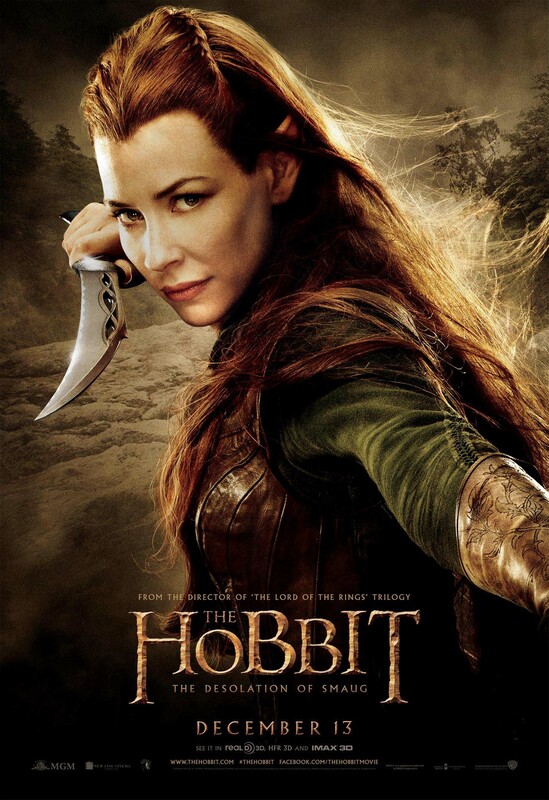 Before launching into the nitty-gritty, this post is going to serve as a screen grab identification of each scene Tauriel appears in, allowing for the remaining posts in this series to be complete references of her timeline in the film.